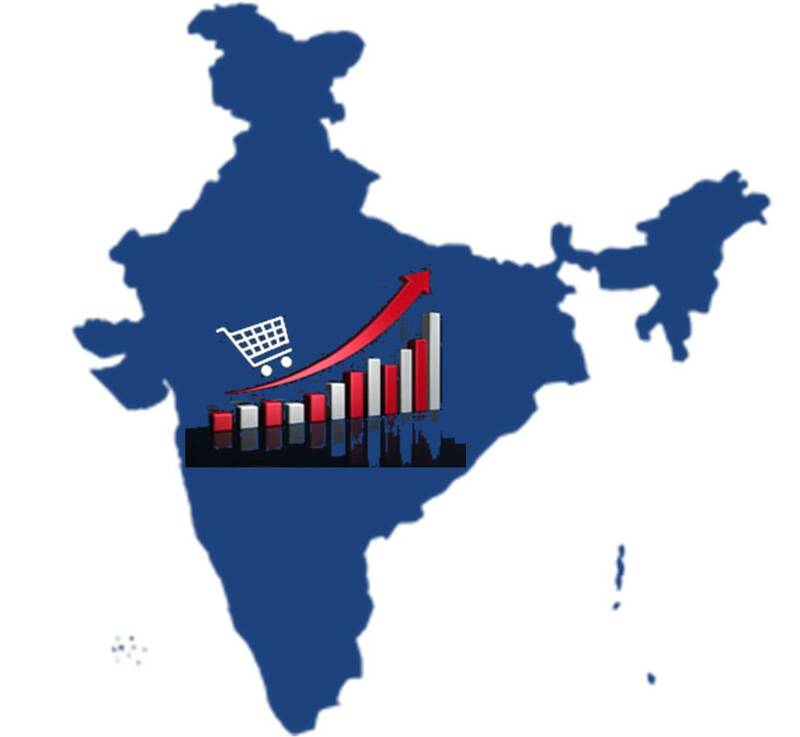 Before getting into details about how to set up your own e-Commerce store in India, here are a few facts about e-Commerce trends in India. So let’s start with the first section. e-Commerce Store: What is it? How does it work? 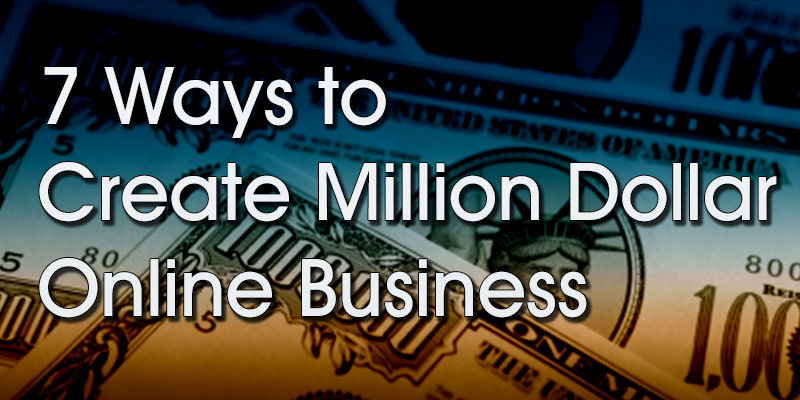 The latest buzz in town is e-Commerce. But what’s e-Commerce? 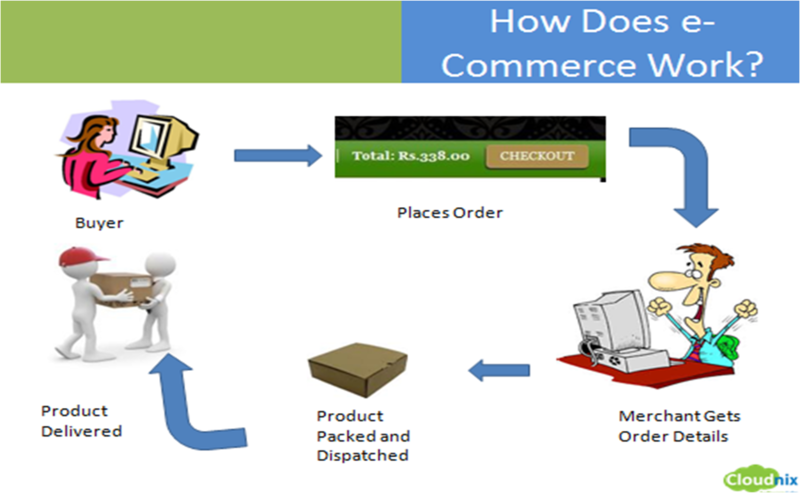 In simple terms, e-Commerce refers to the use of internet to conduct a business or offer a service. With an increase in the number of people who have access to internet, the number of people who utilise such services has risen proportionally. 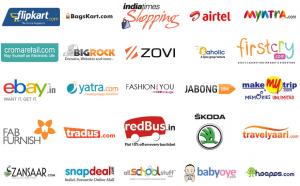 Some of the commonest examples of e-Commerce stores are ebay, flipkart, amazon, and snapdeal. 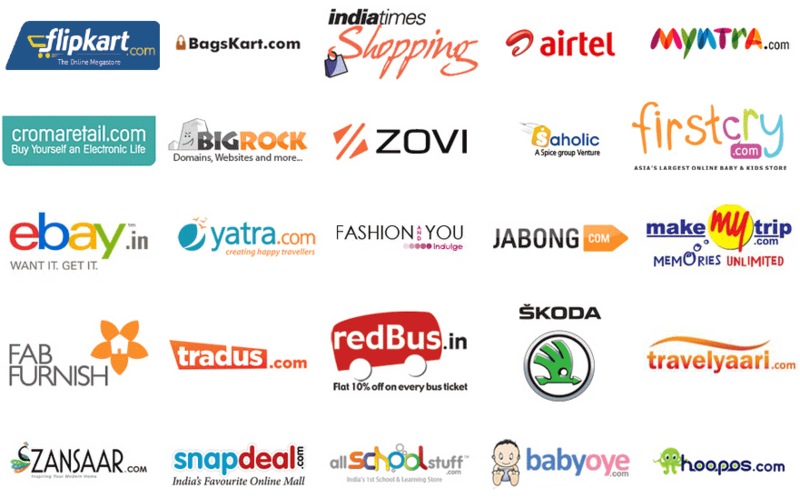 One of the major aspects driving this practise is the ease of shopping over the internet. Given the amount of traffic noted on the roads in all major cities in India, people prefer buying over the internet rather than spending about 1-2 hours just to reach the shopping destination! Next question would be how do these e-Commerce stores work? Broadly put, these stores act as a medium to convey your orders to the seller who would then fulfil it. Say, we have a clothing store displayed on the internet. To buy from our store, all you need to do is visit the store’s website, choose the preferred clothing from the products displayed, choose your payment option and complete the sale. We get an update about the sale that has happened along with the details such as the product chosen and the address where it needs to be delivered. We then get the product packed and delivered to your destination. Payment for such orders can either be collected upfront through a payment gateway (where the buyer pays the money using credit/debit card or netbanking) or at the time of delivery (popularly known as COD or Cash on Delivery). The backbone of such an arrangement is a robust e-Commerce platform which helps the seller display all the products online and enables the buyer to choose what he/she wants to buy and complete the monetary transaction with ease (and securely). In the next part we will understand more about choosing the product to sell through an e-Commerce store, deciding its price and category. The author, Dr. Lirish Chinnappa, is the founder of CoorgShoppe.com, an online store that sells cool stuff from Coorg. He also moonlights as a dentist and writes for various technical papers around the world.